Farnham Chamber of Commerce is a membership organization designed to promote, inform and represent local businesses and their interests. The Chamber provides the opportunity for businesses to connect, network, share skills, knowledge and provide opportunities to the business community. A comprehensive directory, allowing members to gain access to valuable local contacts and to advertise and promote their own businesses, together with a weekly newsletter with a spotlight focus on individual members provides an opportunity for members to showcase their business offering and promote brand awareness. 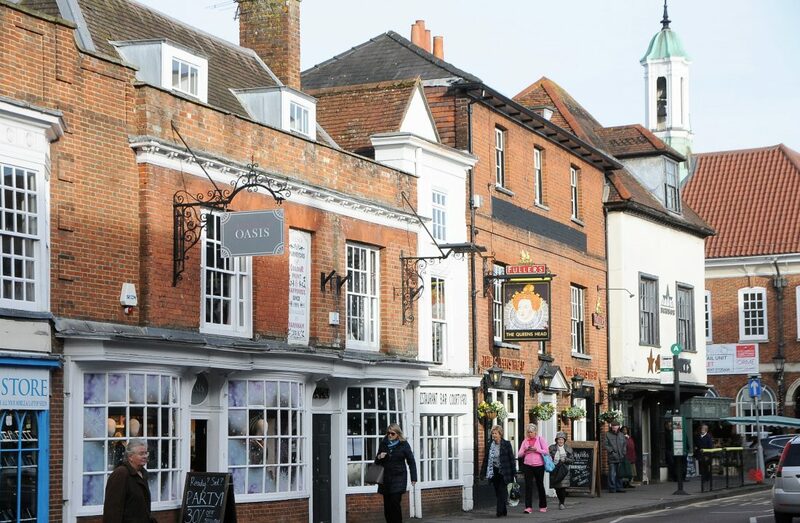 The Chamber is affiliated with the Surrey Chamber of Commerce allowing members to enjoy access to additional business information and events throughout the borough, in addition to events run by the Farnham Chamber. The Chamber committee’s aim is to facilitate and deliver the aims of the businesses and to contribute to the delivery of many schemes and initiatives, such as road networks to benefit the flow of traffic in and around the town. The committee members feed back to the main committee via a number of sub-committee’s who are responsible for supporting the committee’s aims.